The 2017 IUFRO All-Division 5 (Forest Products) Conference will be held in Vancouver, British Columbia, Canada from 12-16 June 2017. 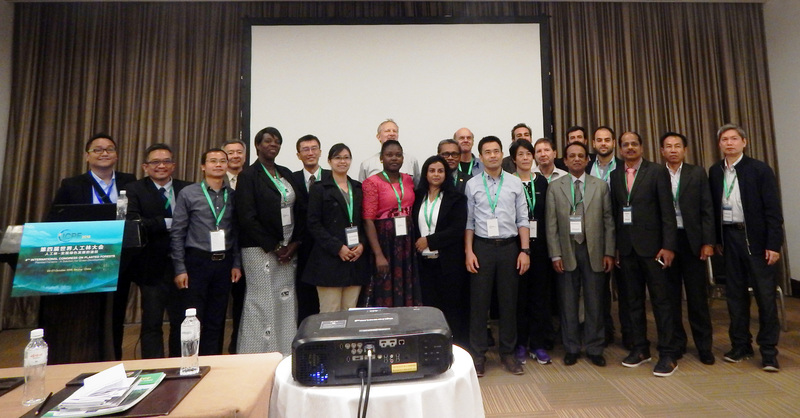 The Conference is organized jointly by IUFRO Division 5, the Faculty of Forestry at the University of British Columbia, FPInnovations, and the Society of Wood Science and Technology. TEAKNET is joining hands with Teakwood Working Party of IUFRO (Division 5.06.02) to organize a Technical Session on “Teak Resources for a Sustainable Future” during the Conference.